GBCA is delighted to be one of the 7 institutions in Melbourne participating in the Live Project Melbourne career experience! We’re now open for Expression of Interest from International Students that are studying B.Com and Bachelor of IT to participate. 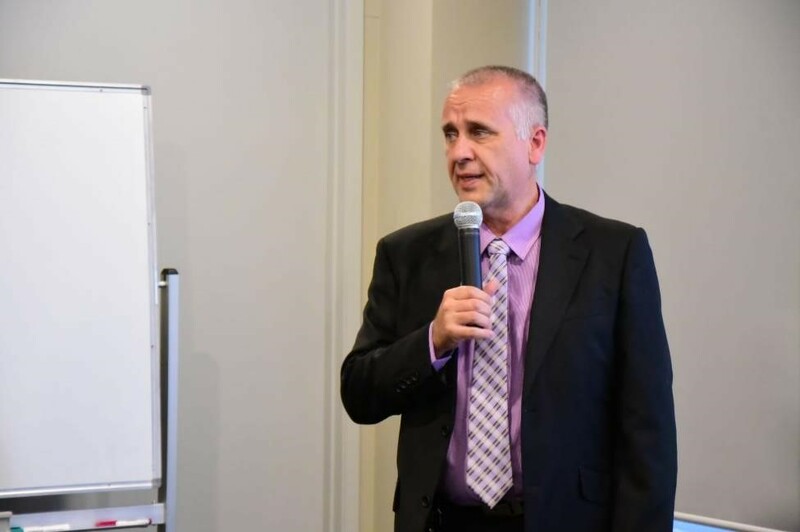 Live Projects is aimed at further enhancing the international student experience in Victoria under the Study Melbourne LIVE Initiative. Live Projects works to improve social connectedness, engagement with the wider community and employability skills. 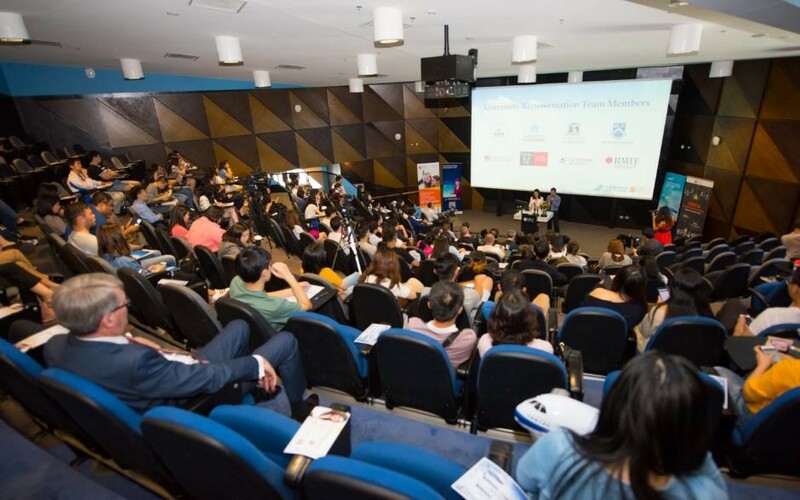 Participation in Live Projects is open to all international students in Victoria with places organised through participating Victorian Universities and TAFEs. During this exclusive 3 weeks program (19 Nov – 7 Dec), you’ll be crossing over and teaming up with students from other universities – as business consultants and solve business scenarios for Victorian Agencies, Businesses and Community organizations alongside real business mentors! For further enquiries please contact our team at 03 9041 3050. To celebrate Diwali (also known as Deepavali) – a time of the year that is equally amazing as the Lunar New Year and Nowruz, GBCA Queen Street Campus will host a lunch gathering – all students, trainers and friends, no matter what your cultural heritage is, are welcomed! This is GBCA’s biggest multicultural event just yet! GBCA is an international college that people of different walks of life come together to learn and be part of a community. GBCA strive to become one of your safe places in the buzzing city of Melbourne; we would also like to give a warm welcome to our students whom recently commenced their study in Childcare! Please bring a dish (think about sweets or fireworks). Stay tuned on our social media #GBCAAU for other exciting events and we hope to see you on 31/10! 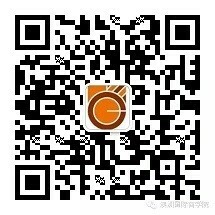 Take a photo of GBCA and post it on your social media with #GBCAAU now (Instagram, FB, Twitter, Linkedin or WeChat), collect 10 likes, show it to our team on 31/10 and win some fun merch! Please RSVP by signing up on the list at Level 2, Queen St. campus! We invite you to come and view our Melbourne CBD campus on Saturday 28th July! This is a great way for you to come and experience yourself what GBCA has to offer, and to ask any questions that you may have about studying with us! Whether you’re looking to upskill or learn something completely new we can help you improve yourself and your future career prospects. We will be holding an Agent Information Session on Friday 13th July from 2.30pm to 4.30pm. We will be providing information about the courses we offer here at GBCA – including pathway courses to University of Canberra (UC) and the UC courses delivered by us here in Melbourne. For further enquiries please contact our Agent relationship team – Ed / Wen / Megh at 03 9041 3050. 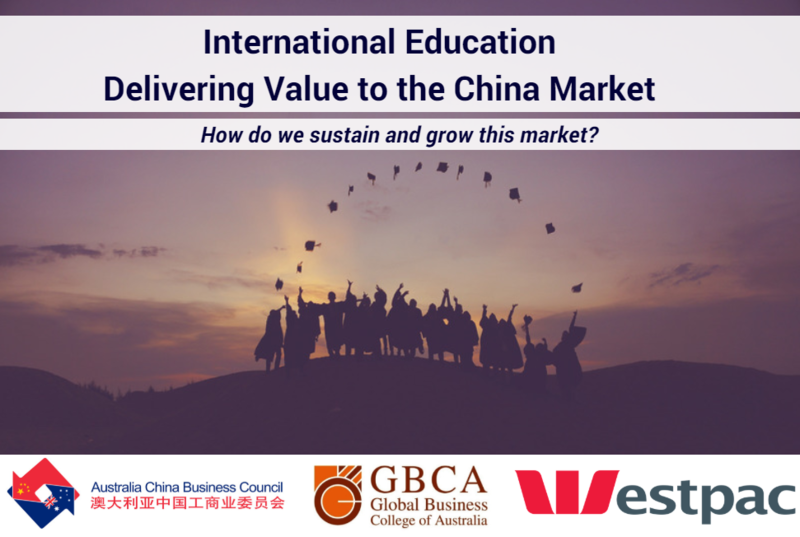 This Wednesday, the Australia China Business Council (ACBC) Victoria will host their annual education forum ‘International Education – Delivering Value to the China Market’. This event is hosted by Westpac and proudly sponsored by GBCA. 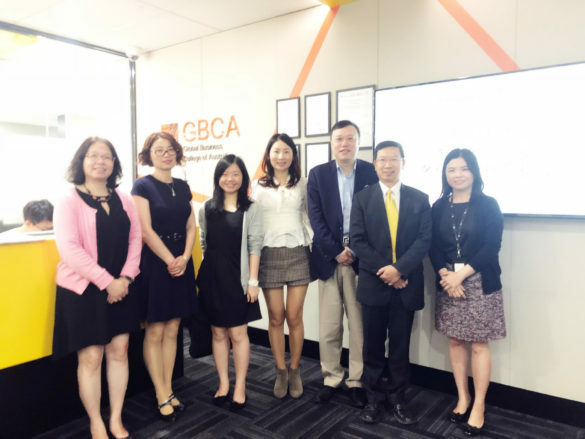 On the 2nd of February, GBCA received guests, Prof. Alan Au and Dr. Mandy Li from the Lee Shau Kee School of Business and Administration, the Open University of Hong Kong (OUHK). 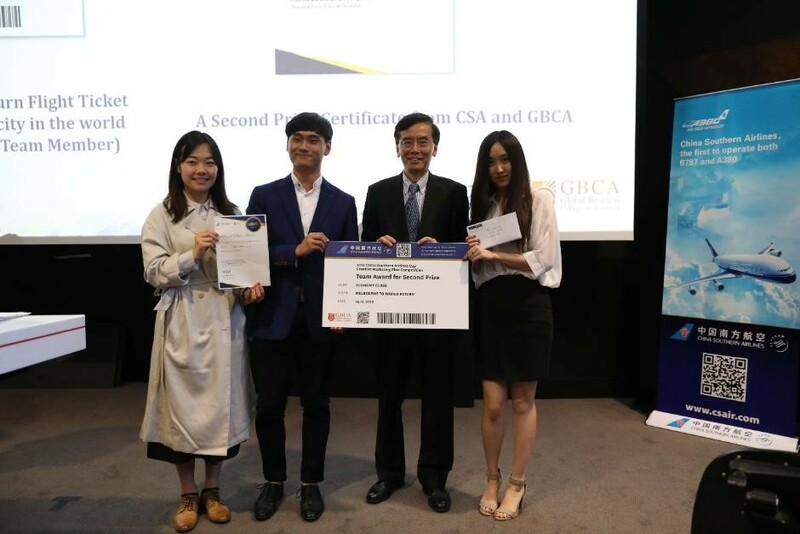 Dr. Celina Yu, the Managing Director of GBCA, briefly introduced the academic success that GBCA has achieved and outlined the advantages of short-term study tours. GBCA study tours cover a wide range of fields such as business, entrepreneurship, art, English language, etc. “There are so many opportunities to offer at GBCA: classes from tutors with rich industry experience, local government visit, business research, just name a few. We pride ourselves on helping students acquire professional knowledge and practical skills, to broaden their horizons and stimulate creative thinking so as to better integrate themselves into the future international community,” concluded Celina. 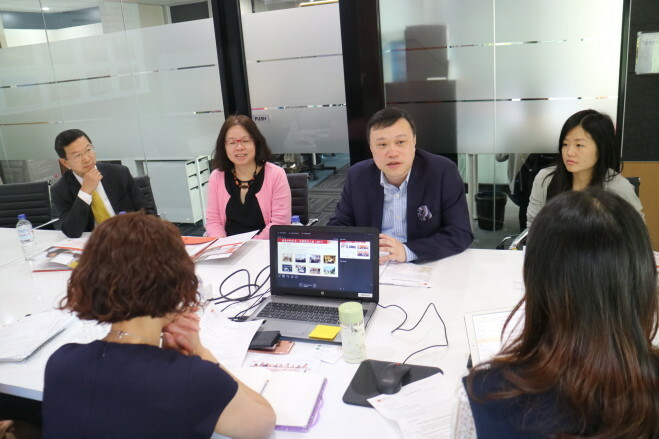 GBCA and OUHK probed into collaboration models, such the Global Immersion Program, Overseas Training Centre, and bachelor degree exchanges. Both parties found common ground to further deepen their cooperation and co-develop a new chapter. 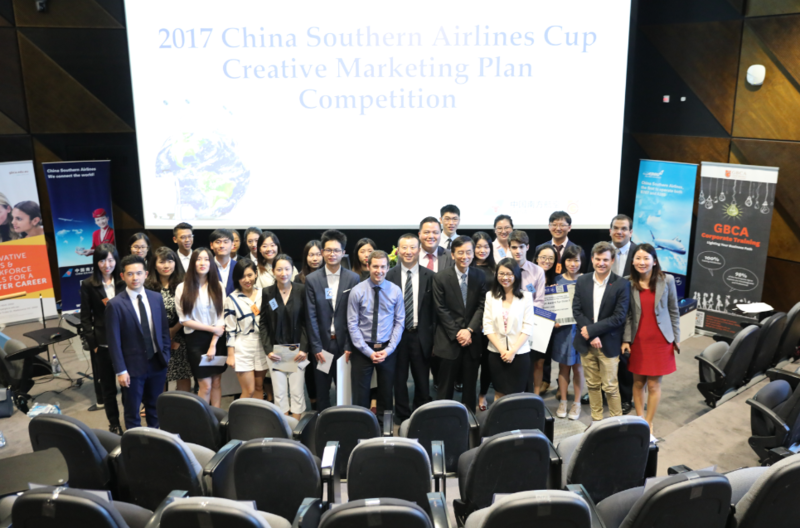 On the afternoon of December 15th, the 2017 “China Southern Airlines Cup” Creative Marketing Plan competition, jointly hosted by China Southern Airlines (CSA), Victoria Chinese Students and Scholars Association (VCSSA) and Global Business College of Australia (GBCA), was successfully held. 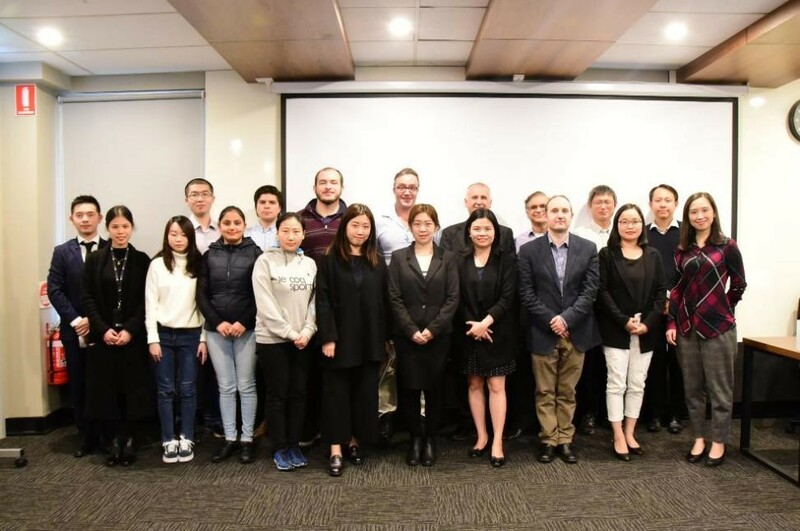 The event received the concrete support from Mr Jian Zhao, Consul General and Mr Zhiyong Yang, Consul, Education Office from the Consulate General of the People’s Republic of China in Melbourne. 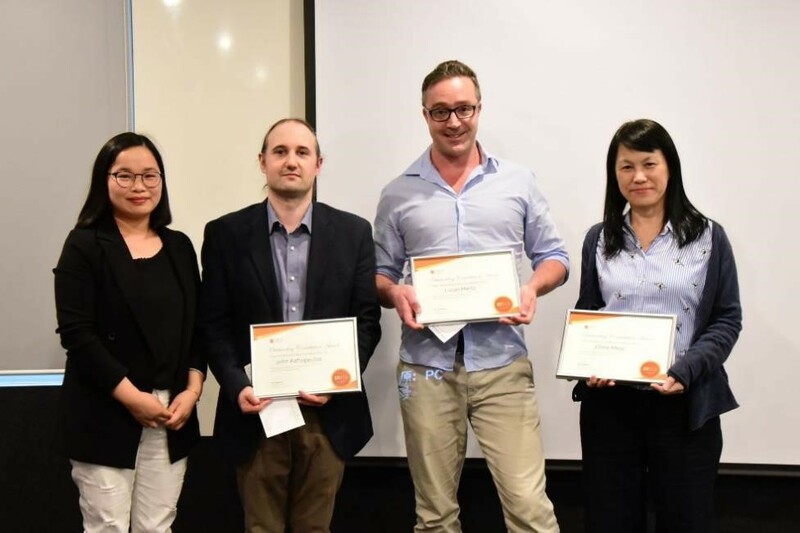 The competition was judged by an esteemed panel of industry experts and professionals, which consisted of Professor On Kit Tam, Vice Chairman, Australia China Business Council Victoria, who is also the chair of the judging panel, James Hudson, Director of Corporate Affairs and Marketing, Alibaba Group (Australia and New Zealand), Graeme J. Chipp, Managing Director, Growth Solutions Group, Dr Chuyang Liu, China Adviser, Austrade and former Trade Commissioner of Australian Trade Commission, Professor Wei Shen, Associate Pro Vice-Chancellor (International Relations), Deakin University and Visiting Professor of International Business, Lancaster University, Dr Adam Zhang, General Manager, China Southern Airlines Melbourne Office, and Dr Celina Yu, Managing Director, GBCA. 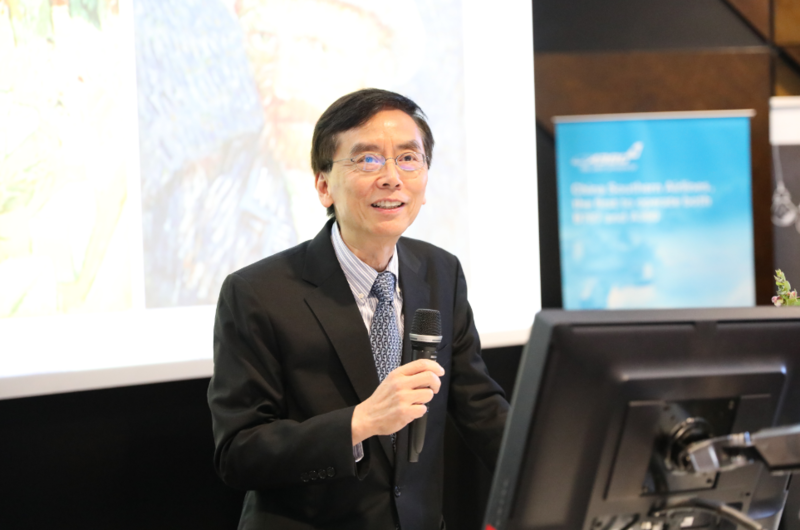 The competition was officially launched with Dr Adam Zhang extending a warm welcome speech to all the guests, judges and contestants, on behalf of CSA. 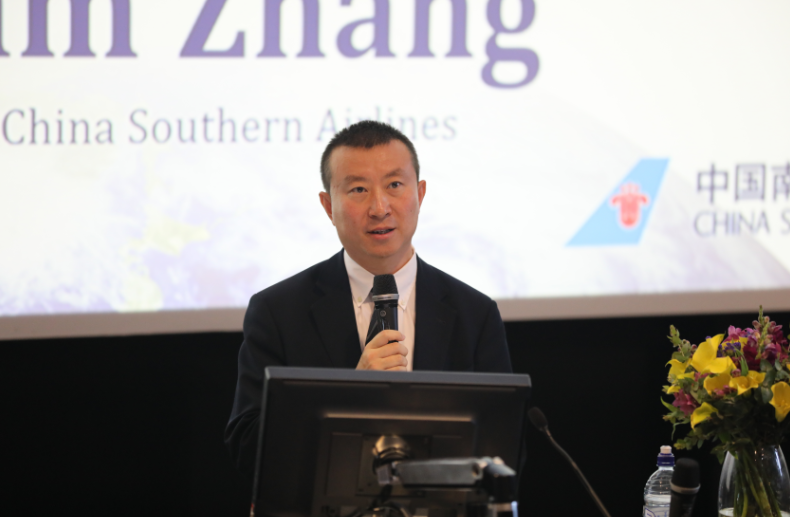 He expressed his gratitude to everyone who provided ongoing support to the development of CSA, especially towards students studying in Australia, who made significant contributions in strengthening the Australia-China flight route. This year, CSA organized a creative marketing plan competition to provide young talents with the opportunity to showcase their innovative ideas and put their marketing skills and knowledge into practice. 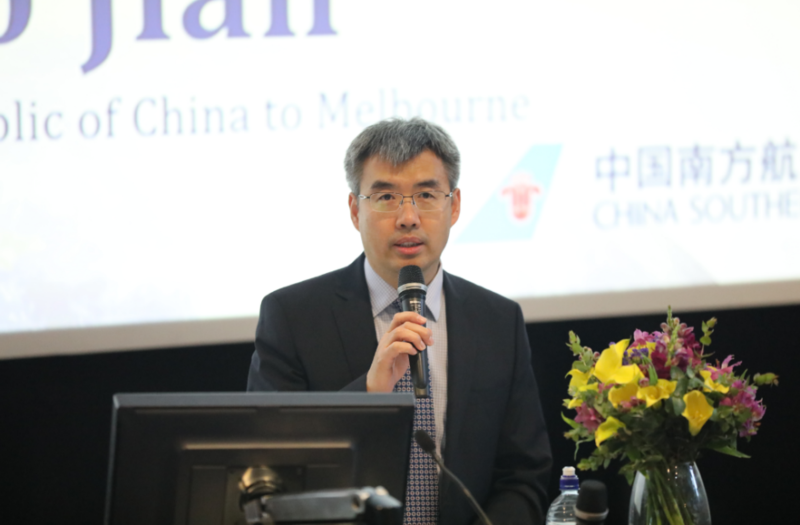 Consul General Zhao from the Consulate General of the People’s Republic of China in Melbourne also delivered opening remarks. 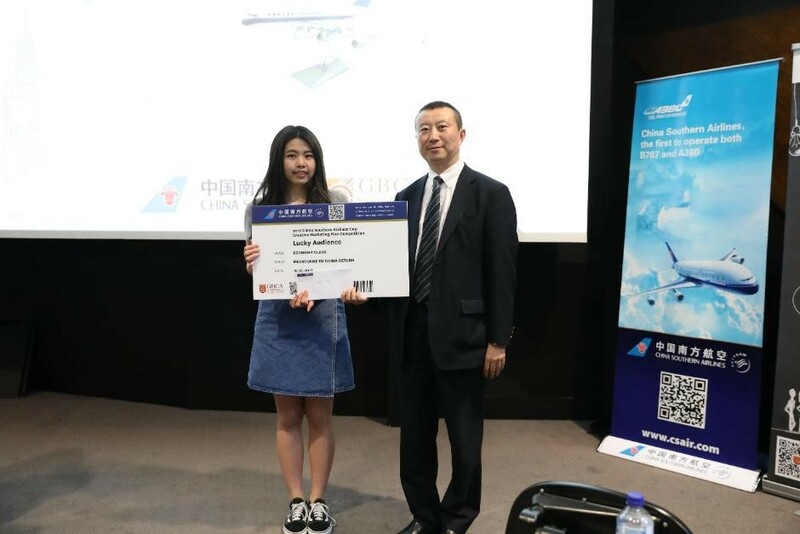 He expressed that he was very pleased to be invited to attend the event and congratulated the success of the 2017 “China Southern Airlines Cup”. 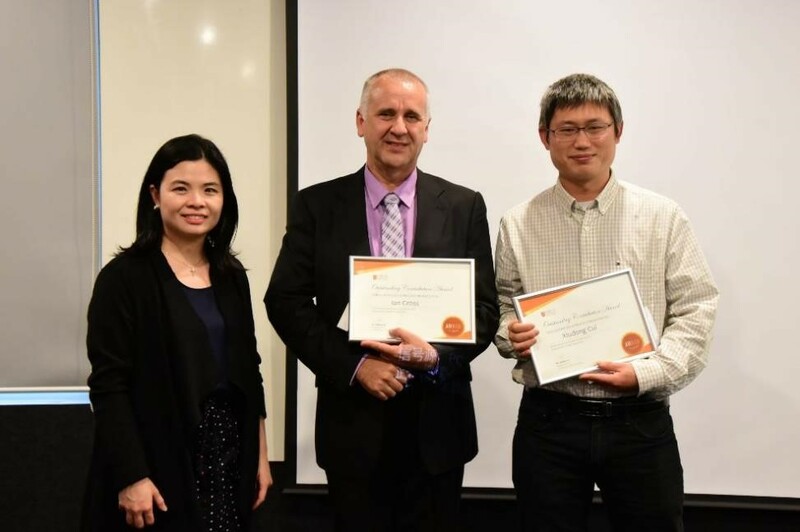 He emphasised the devotion and effort the Consulate General of the People’s Republic of China in Melbourne has dedicated to enhancing the learning and living experience of students in Australia, and in increasing the exchange and communication between China and Australia. 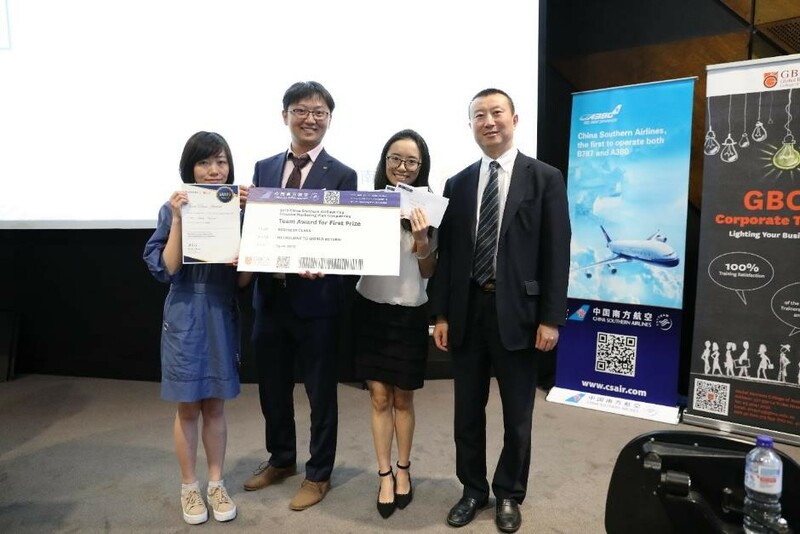 This contest not only provided a platform for young talents of both countries to share ideas and interact, it also actively explored bilateral educational exchange and cooperation between China and Australia. 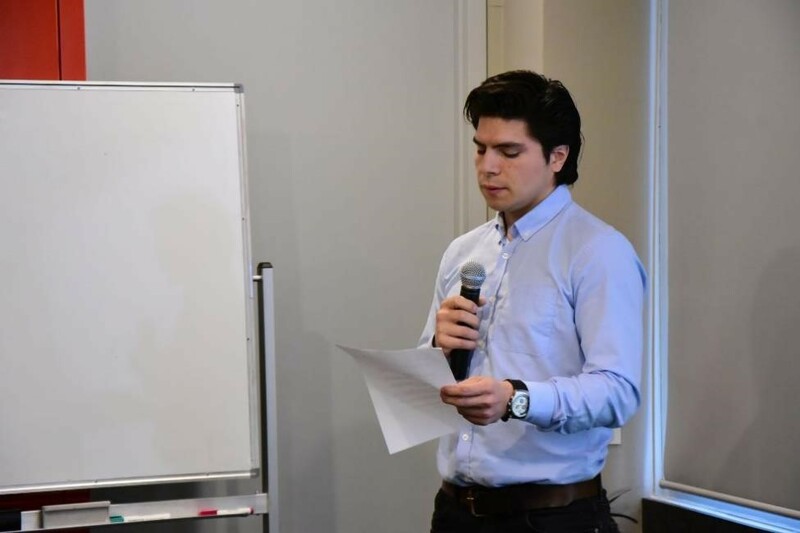 After the preliminary round, eight teams advanced into the final presentation. Each team delivered a 7-minute presentation followed by a 3-minute question segment from the judging panel. 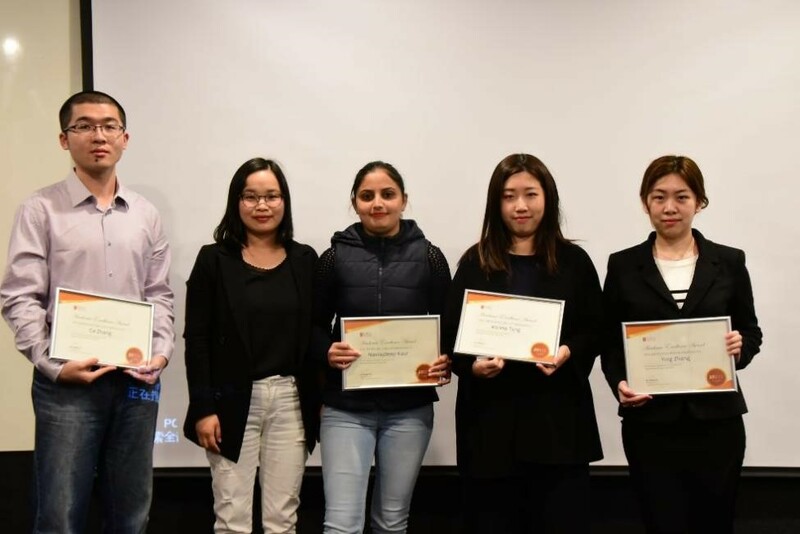 The contestants showed great potential and presented many intellectual and innovative ideas and received high praise from the audience. 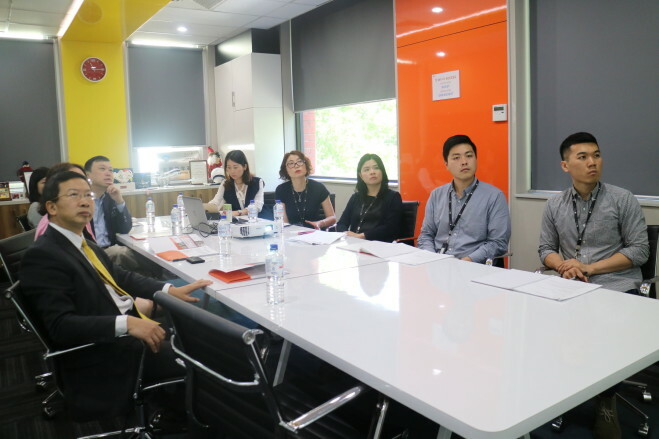 After the eight finalist teams completed the competition, Professor On Kit Tam, chair of the judging panel, made a summary of the performances of the finalists and sent his best wishes to them in continuing to innovate in their future study and work life. 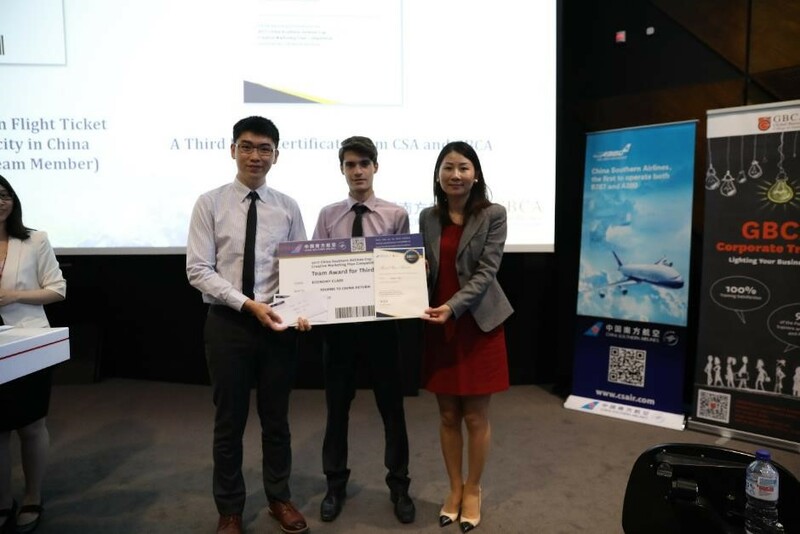 The competition concluded with, team 8“Nerdy Analyst” winning the first prize, team 1“Skyteam” winning the second prize and team 4 and 6, team“Unique”and “The Airplane Guys” respectively winning the third prize. 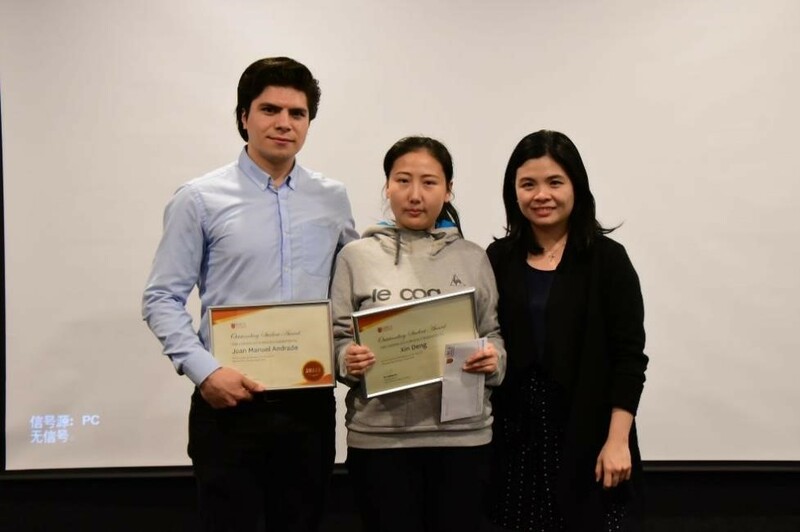 A number of individual awards were also presented to outstanding presenters that showed great potential and confidence, and organisational awards were awarded to supporting association as a mean of appreciation towards their effort. 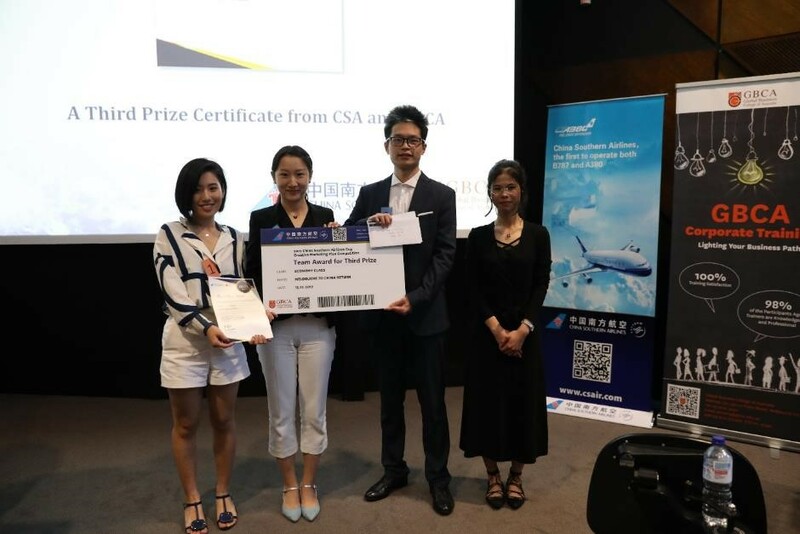 The audience also received generous prizes including movie tickets, GBCA course vouchers, flight ticket and plane models sponsored by CSA.